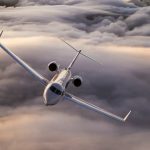 Last week Gulfstream made the surprising announcement it will cease production of the aircraft Forbes’ Custom described as a “Business Aviation Icon”. In order to pave the way for one of the most highly anticipated aircraft Gulfstream has ever created in the G500, the G450 will make its last delivery to a customer in early 2018. 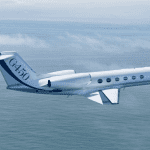 When the Gulfstream G450 was introduced to the world, The Financial Times referred to it as a “high-speed time saver”. The long-range business jet has certainly lived up to it’s name. With the ability to fly nonstop from New York to Sao Paulo, Brazil, the G450 is giving companies back their most valuable asset, time. 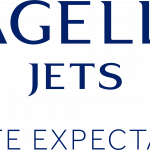 Since Magellan Jets is offering up to 6 free hours in a G450 for a limited time only with new memberships, now is the perfect time to see why the aircraft has earned such a loyal following. 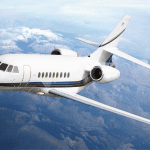 Here are five ways a Gulfstream G450 can help your company in 2016.